For security purpose CCTV Cameras are commonly used everywhere for prevention of crime. Data of CCTV are automatically saved in hard drives, SD Cards, SSD Drives and other storage media devices. The Pen CCTV Data or images lost due to software or hardware problems. The data of CCTV video/footage is deleted or damaged then, don’t panic! the data of videos or images can be recovered by restoring backup, recovery tool or recovery services. 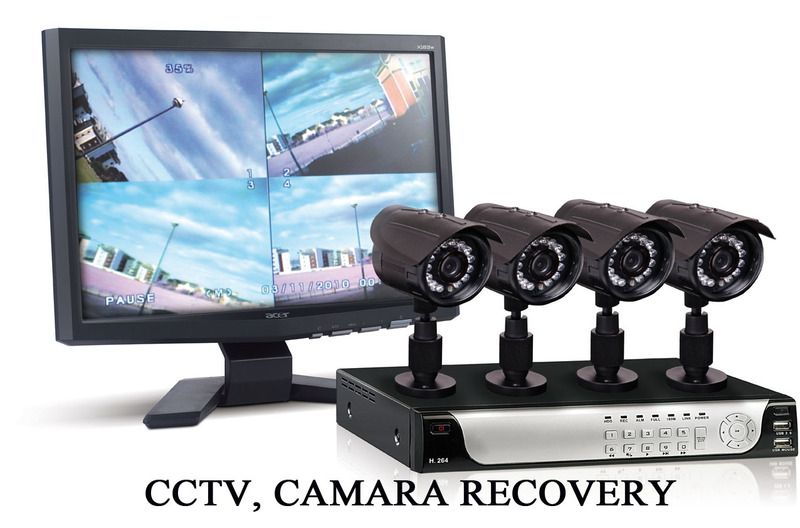 There are 3 important CCTV video recovery technique available for recovering deleted CCTV Video or footage from any kind of DVR. Let’s look at each. If you are unable to use any of the mention technique kindly contact us for data recovery services. Data Engineers recover your Footage from any type of CCTV Cameras, whose videos are corrupted or damaged. Data Engineers is best rated company by individual clients and corporates for data recovery services in delhi. We offer multiple data recovery services for recovering deleted/inaccessible/corrupted data from all kind of storage devices.